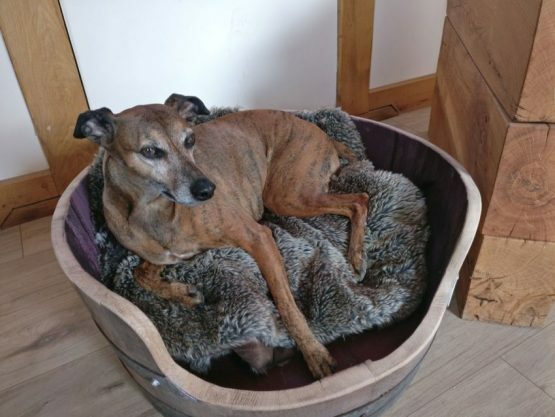 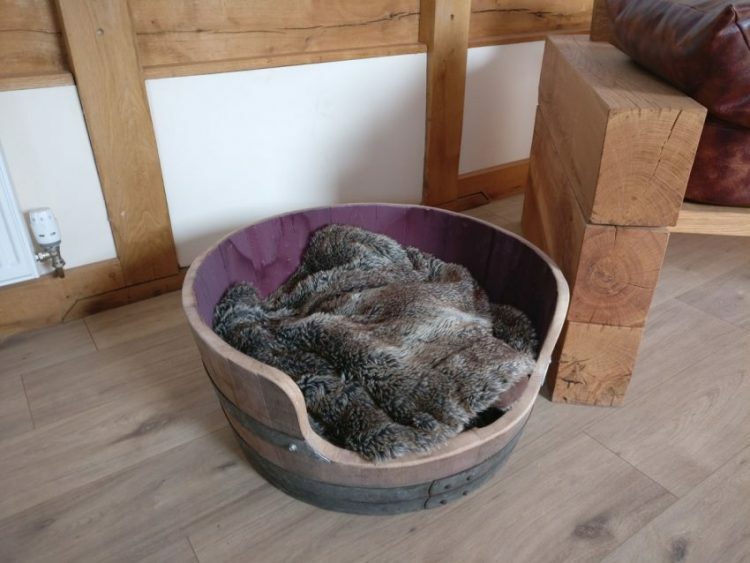 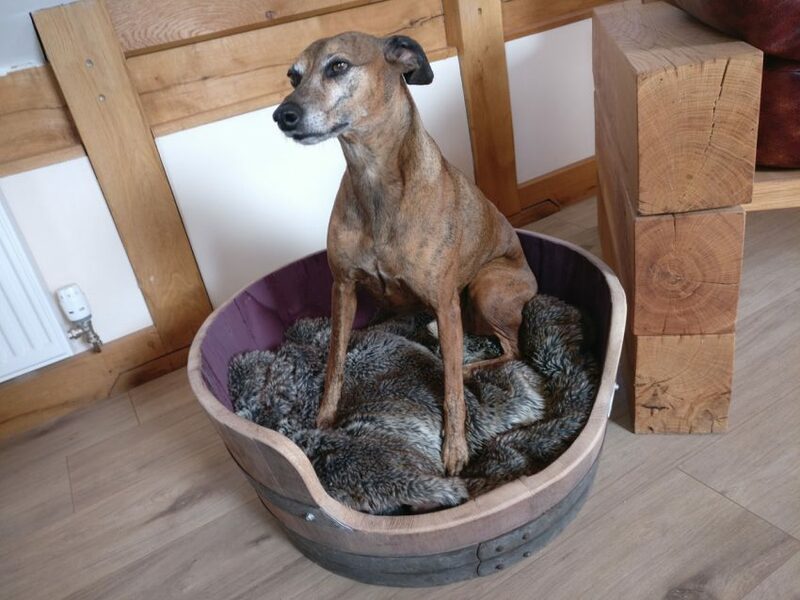 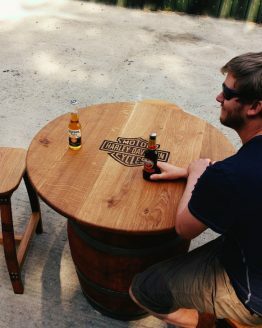 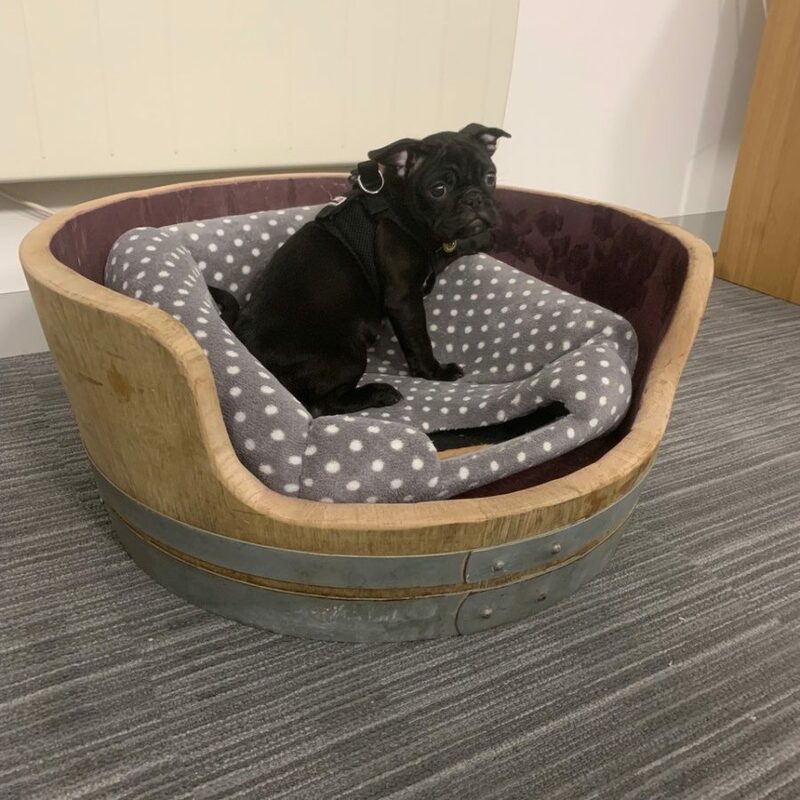 A completely unique, beautiful and natural solid oak dog bed, handcrafted using 27mm thick oak, with a unique style to suit any indoor or outdoor area. Our wine barrel dog beds and created from half a French oak red wine barrel. 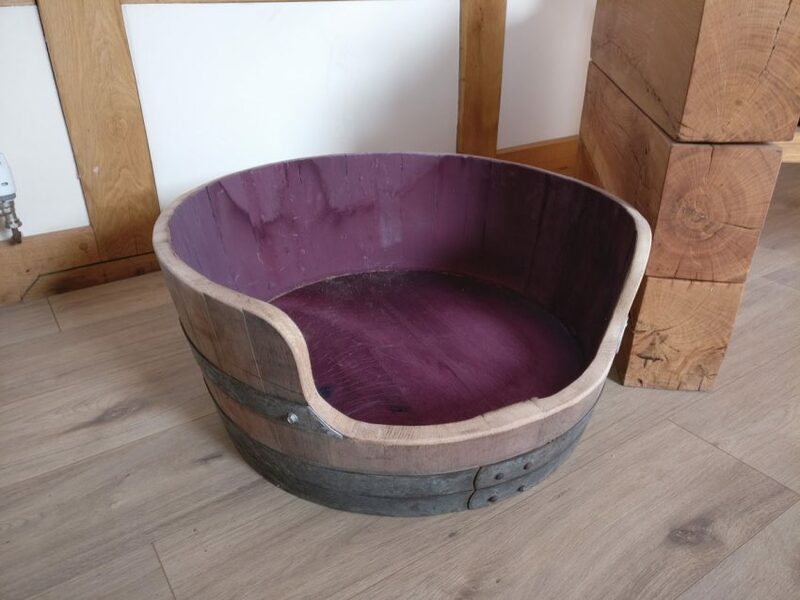 shaped and sanded smooth, ready to be lined with blankets, cushions and your dog’s favourite toys. Perfect as a summer garden bed for your furry friend to make the rest of the pack jealous! 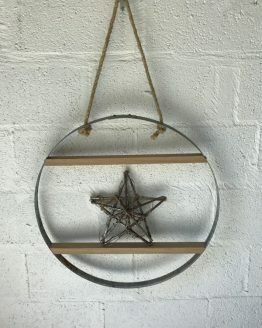 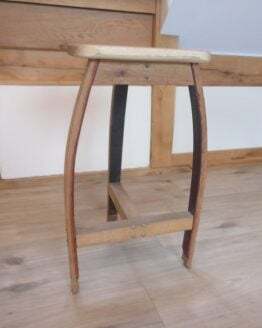 Please note that this product is handmade to order. Please, therefore, allow up to 10 working days for dispatch and delivery.